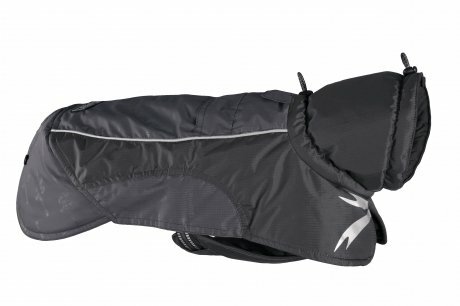 The Ultimate Warmer is our answer to consumers’ increasing demands for protection and comfort in dog apparel. 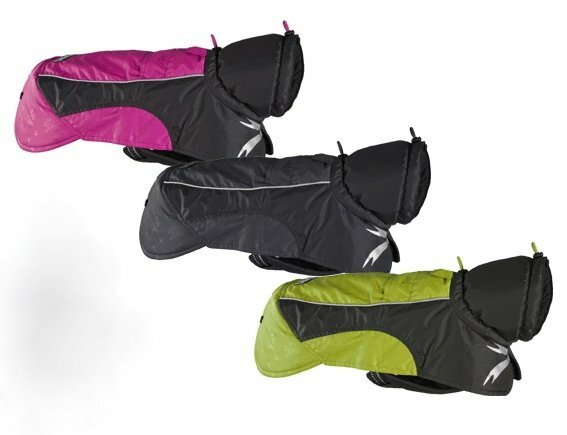 For extreme protection, the Ultimate Warmer provides efficient thermal insulation in extended outdoor activities in cold conditions. 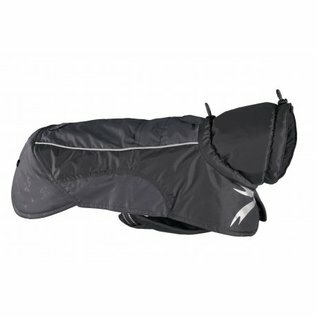 It is particularly well suited to training in winter, when long-term exposure to cold and draughts cannot be avoided. 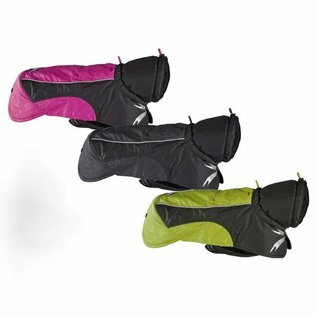 The dimensions have been specifically designed for active working dogs.